Japan Airlines Co. has urged all workers to refrain from drinking for the rest of the year, following recent scandals involving some of its staff including a co-pilot, despite the year-end party season being at its height. No alcoholic drinks were served at many of the year-end parties held among JAL employees so far. Commenting on the situation, one employee said that the situation “can’t be helped because we caused trouble” through the series of drinking scandals. 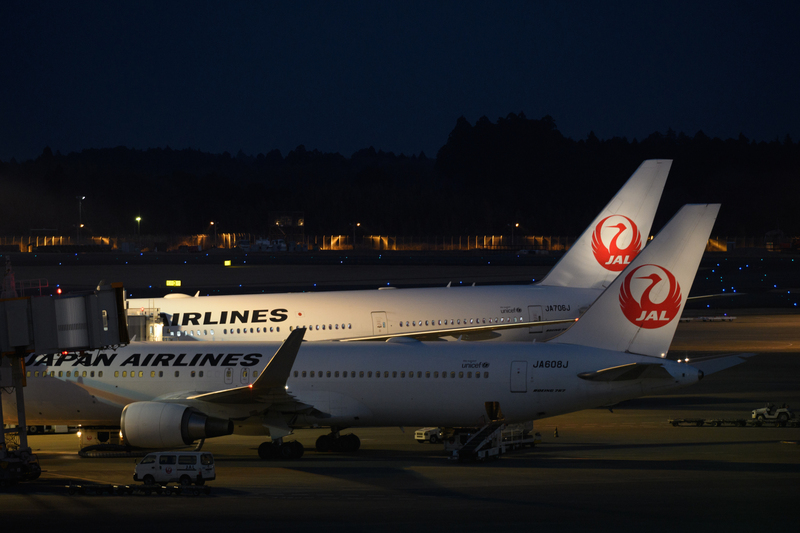 The major Japanese carrier came under fire after a blood-alcohol level far exceeding the limit was detected in a male JAL co-pilot just before he was set to board a flight from an airport in the U.K. The co-pilot was detained by local police and was later sentenced to 10 months in prison. He was found to have fraudulently slipped through a preflight alcohol test. Crew members were also confirmed to have failed to mutually check test results. JAL has since fired the co-pilot. On Friday, the transport ministry issued a business improvement order to the firm, urging it to thoroughly review its drinking-related rules. 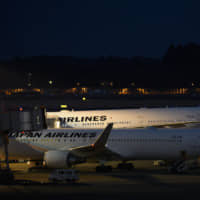 However, while JAL has stepped up efforts to prevent a similar incident, a female flight attendant was found to have allegedly drunk champagne while on duty earlier this month, dealing another blow to the airline. According to a survey by the ministry on improper drinking-related incidents at airlines, JAL employees were involved in 21 of the total of 31 cases in the period from the beginning of 2017 to November this year. This was attributed in part to JAL having introduced high-accuracy alcohol detectors after a drunken JAL co-pilot was arrested for assaulting a police officer in Kanazawa, Ishikawa Prefecture, in June 2016. The ministry believes that other airlines might also have found further drinking cases if they had used high-accuracy detectors.